When speaking about author Matt Hilton’s former Special Forces operative hero Joe Hunter, Booklist says, “Lee Child’s Jack Reacher could have some worthy competition.” And not only Child’s readers, but dedicated fans of Jeffery Deaver, Robert Crais, John Sandford, Andrew Vachss, and Michael Connelly are going to love Hunter and his ways. 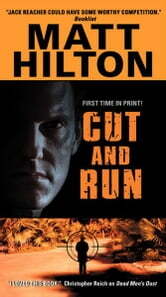 Cut and Run is the fourth electrifying thriller to feature Hilton’s tough as nails “problem solver,” as an assassin with Hunter’s face launches a terrifying murder spree intended to frame his adversary—forcing Hunter to run from the pursuing law and his vengeful adversary alike, with no one to turn to for help and nowhere to hide. 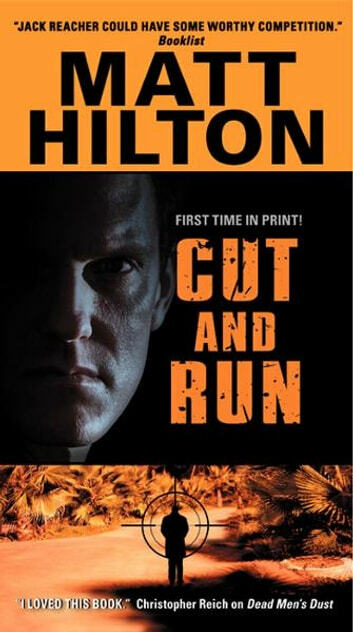 Cut and Run is non-stop excitement and Matt Hilton is well on his way to becoming a major force in thriller fiction.